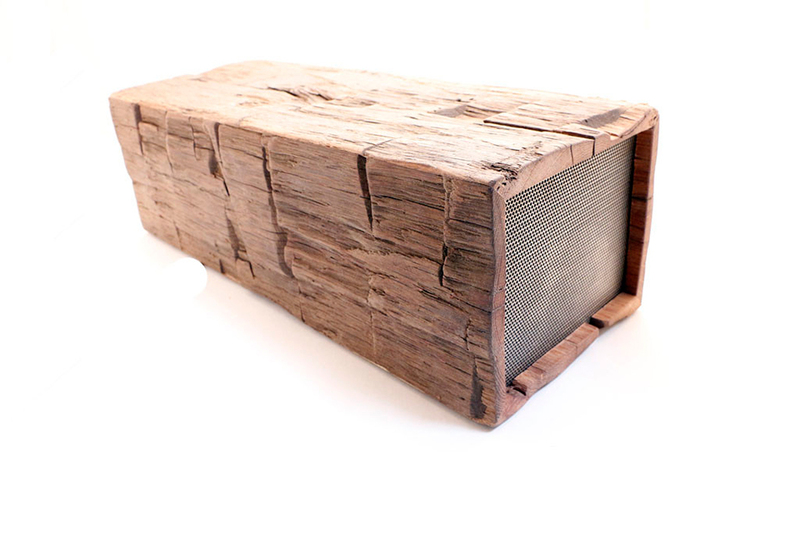 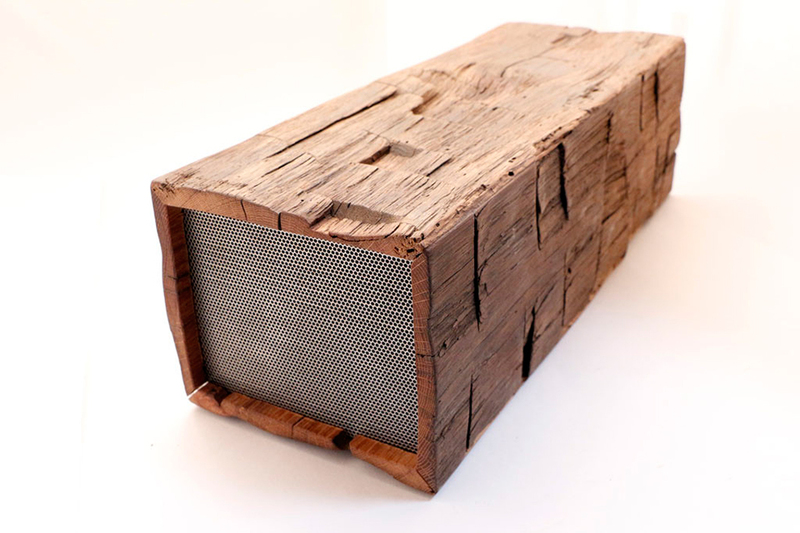 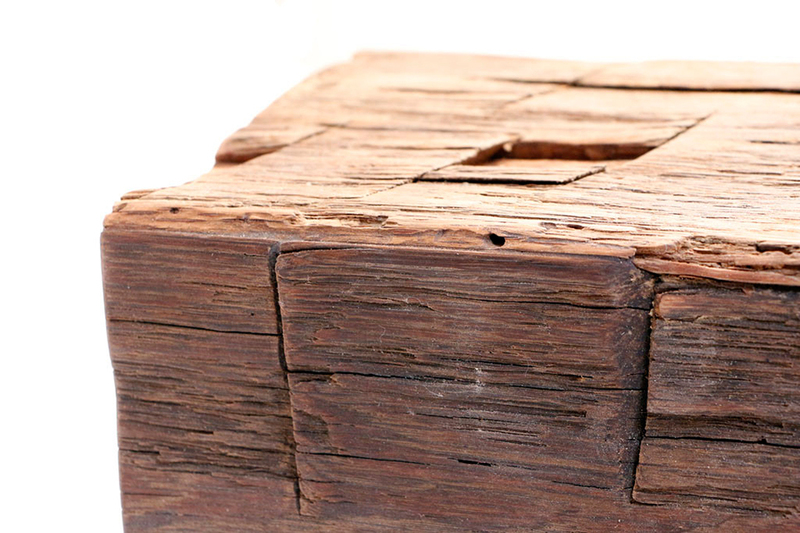 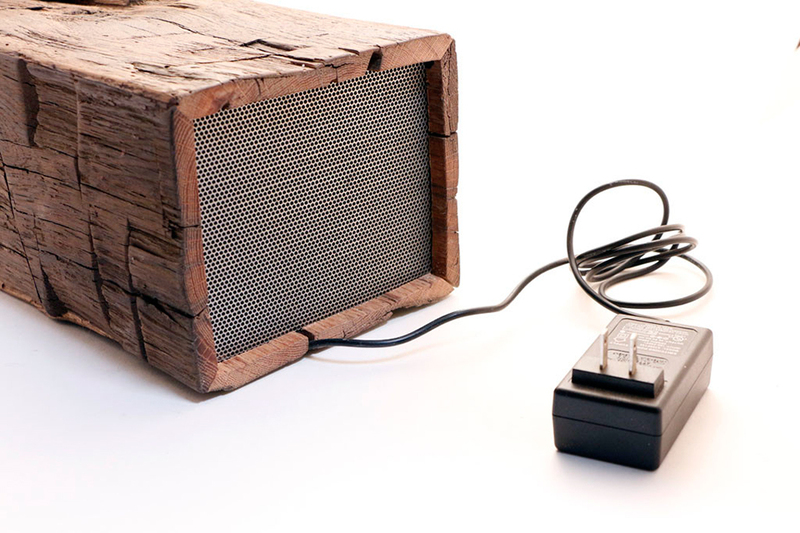 ClawHammer Co.’s BeamBox Bluetooth speaker not only looks like an old wooden box. 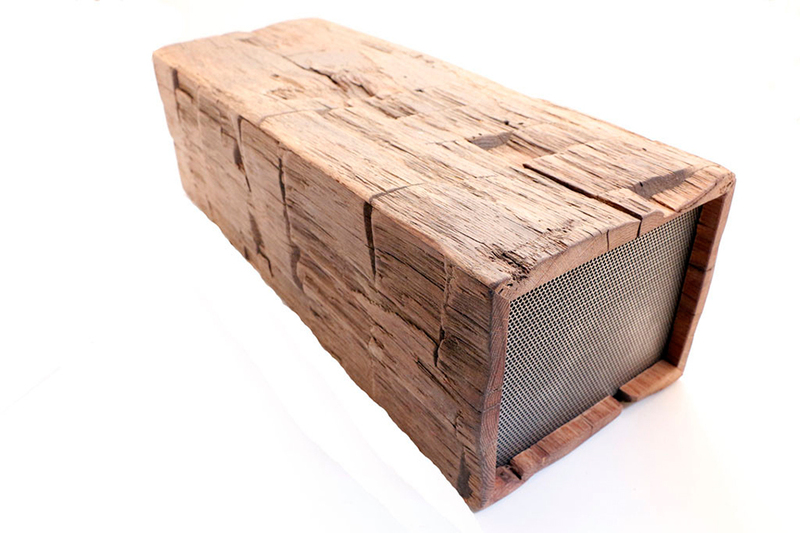 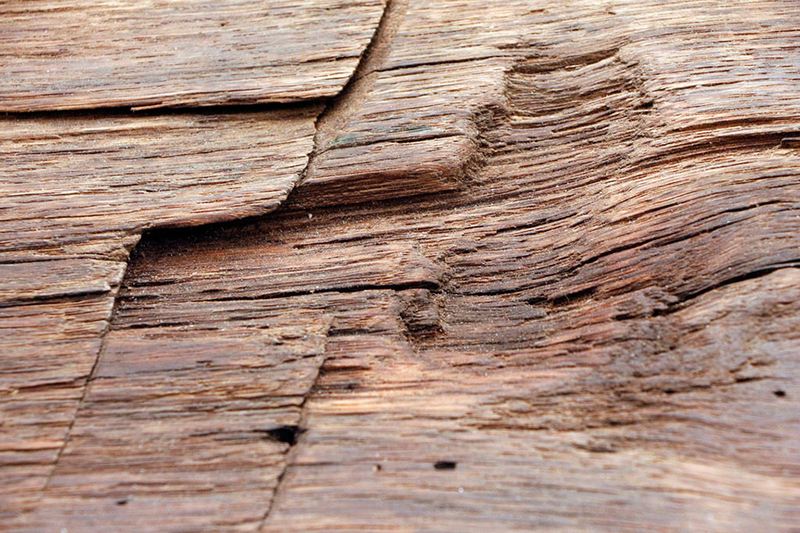 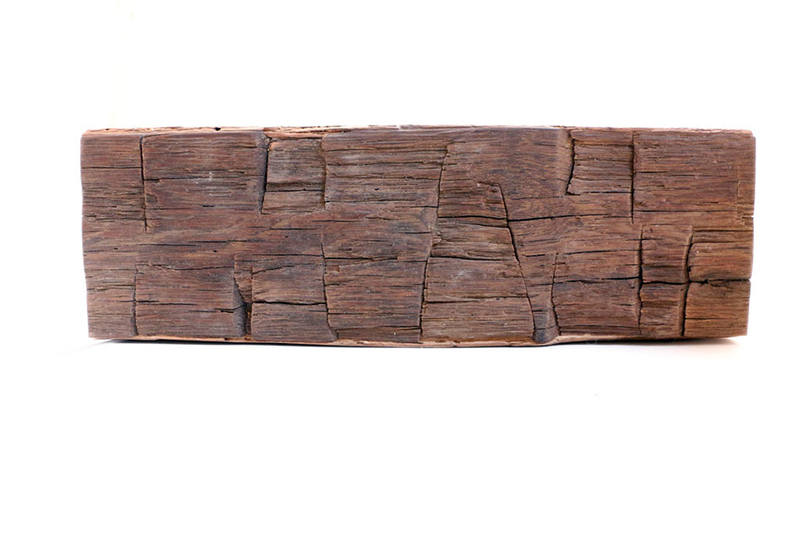 Each speaker’s case is actually made of centuries-old barn wood for a rustic finish that can’t be faked. 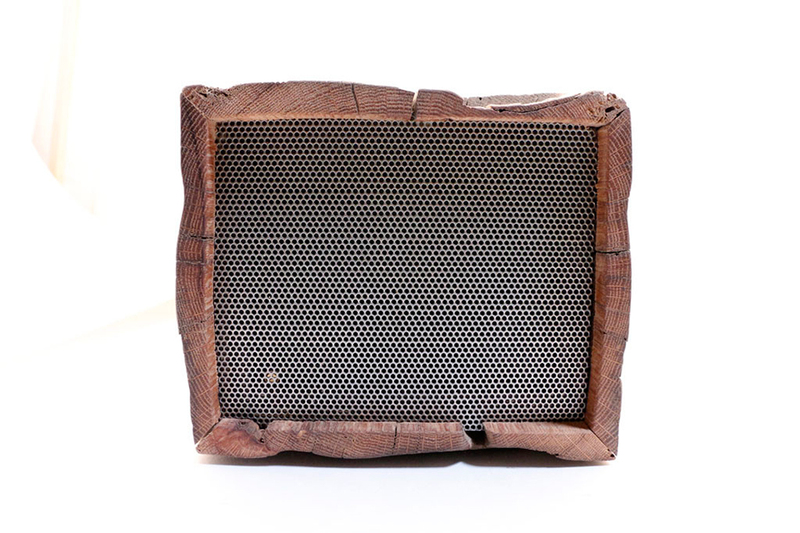 Inside are two 4″ drivers and two 40W amps.